I normally don't do reviews, but I couldn't pass on this one. The book itself is good with a lot of content. The narration is deplorable. Like others have said, there is no emotion, but I could deal with that. 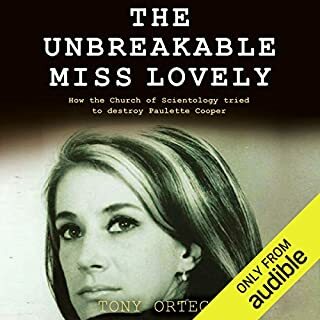 The problem I have is Tony Ortega does not finish words. I don't know if he was rushed narrating his book or if that is how he speaks, but it is very infuriating. I would say the last word of about every 3rd sentence is never finished. The word sentence, for example, sounds like "sente". This may be one of those books that is better off being read instead. This book is not the type of book I normally read. It was picked by one of my book club members. I rolled my eyes and said OK. Two chapters in, I was hooked. 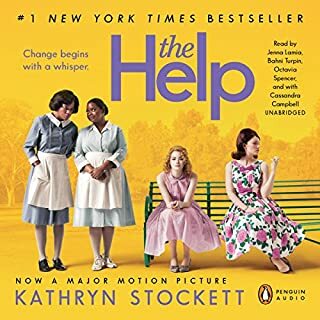 The Help is very well written and definitely keeps you hooked, wanting more. The narrator does a wonderful job with the different characters, making them distinct and easy to differentiate.